Call us for a free quote to see how much you can save on your Home Insurance with Florida Family Insurance. From the products we offer to the way we treat our customers after a loss, Florida Family makes home insurance worry-free for you. 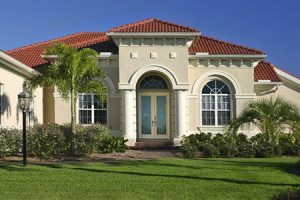 Discover why Florida Family is your best choice for Florida home insurance. We are dedicated to protecting your home.